Man the site looks a little bare with the new theme. I’ll play around with it some more and see how it looks after that… So far it’s very… bright to say the least. 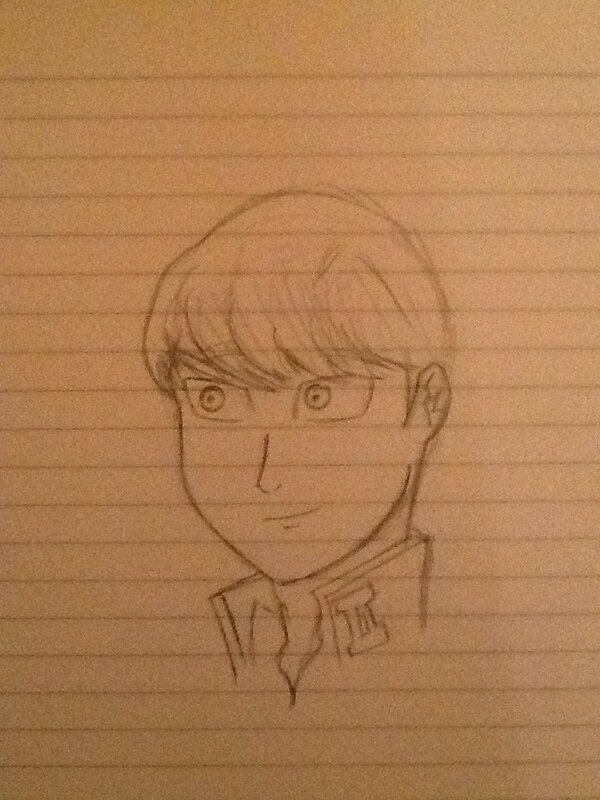 Anyway, here’s some Yu Narukami Fan art.